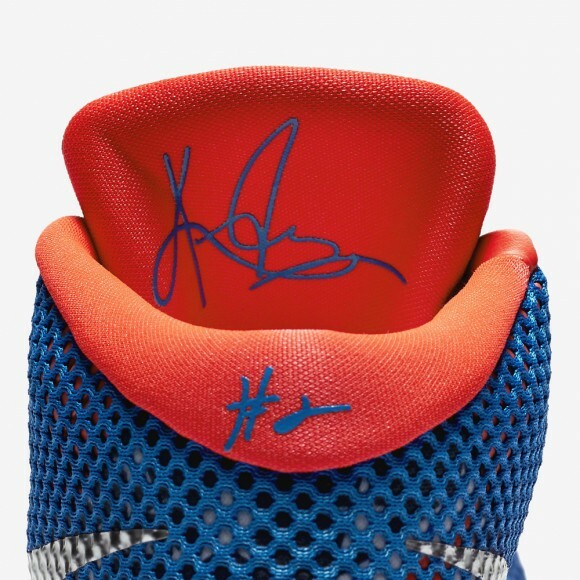 He’s Australian, but plays international ball for team USA, so Nike paints this patriotic colorway for his first signature model; the Kyrie 1. 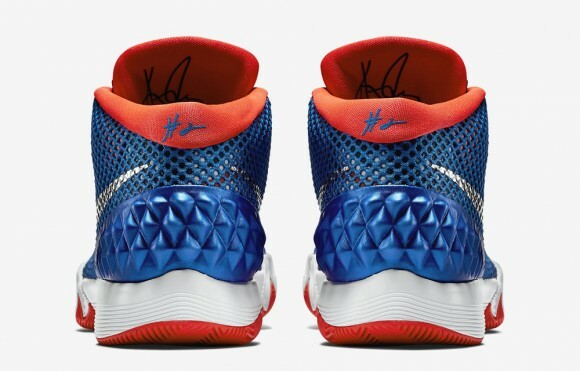 This reminds me a lot of the Blitz Blue colorway of the Nike Kobe 8 with a few differences. While the blue upper and bright crimson hits on the inner linning/ outsole are similar, a white midsole, and metallic swoosh keeps things fresh. The neoprene underlay features a stars and stripes design to show off your patriotism on and off the court. Overall this is a fresh take on the somewhat formulaic ‘USA’ colorways we are used to seeing, and fans of the Kyrie 1 should be excited to add this colorway to their collection. June 27th is the rumored release date for the Nike Kyrie 1 ‘USA’, but WearTesters.com will keep you posted if anything changes. 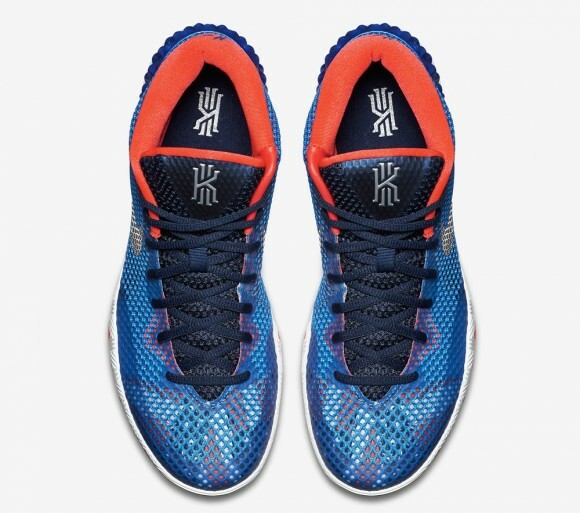 You can check out the performance review of the Kyrie 1 here. Hey jarron are you still gonna review the lowtop clutchfits? Or nah….